These super fun black-owned card games will keep you young, black and fly. Even though we have Black History month in February, our culture is to be celebrated 365 days a year. Every day is a chance to show the world just how dope and powerful being Black really is. So what’s a way for you and your crew to give praise to your Black, Blackity, Blackness anytime you want? With a fun game night of course! Our people love a good game night, especially one that involves spades (side-eyes to all the card cutters and renegers – we’re judging you), so why not host a fun night in with friends. 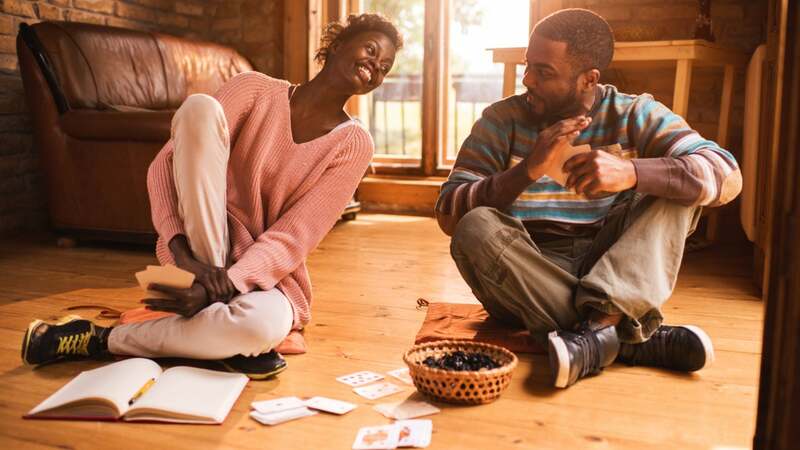 These Black-owned card games are perfect for a night full of laughs and would make the ancestors proud. So call up the squad and break out the snacks, because these card games will have you doing it for the culture all year long. Which hot sauce is the only one worth using? What's an old school tattoo that everyone's aunt has? If you didn't know the answers to either of these questions, then you need your Black Card Revoked. This hilariously fun and nostalgia-filled card game celebrates everything that is dope about popular Black culture. From the O.G. 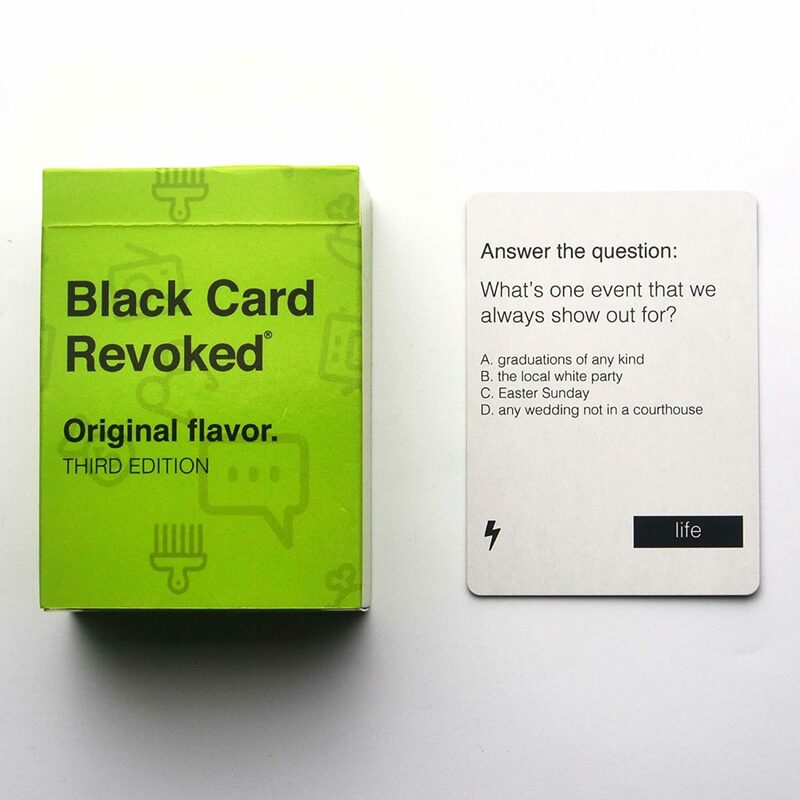 set to the laughter-inducing expansion cards, if you're looking for the perfect game night card game, Black Card Revoked is definitely it. Picture it, you've finally found the man of your dreams: tall, educated, successful, baby momma drama and debt free, and closely resembles Idris Elba enough to keep you feening for more. There's just one thing - he pronounces the "L" in salmon and never washes his hands. Is he still the man you prayed for? Could you live with his flaws or are they deal breakers? 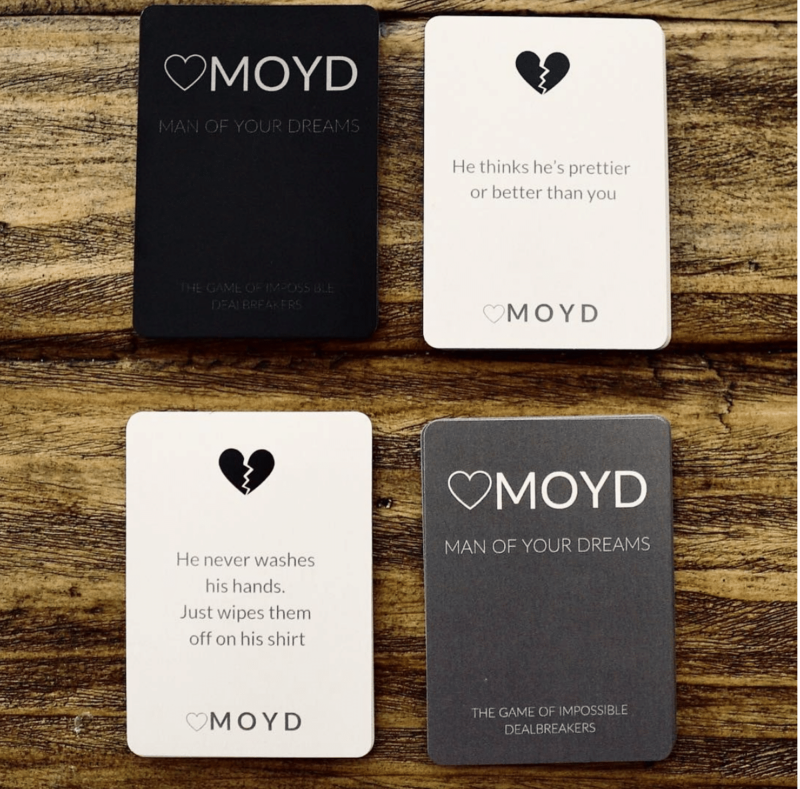 Man of Your Dreams is a hilarious girls night ready card game that helps you find your true line in the sand when it comes to the game of love. 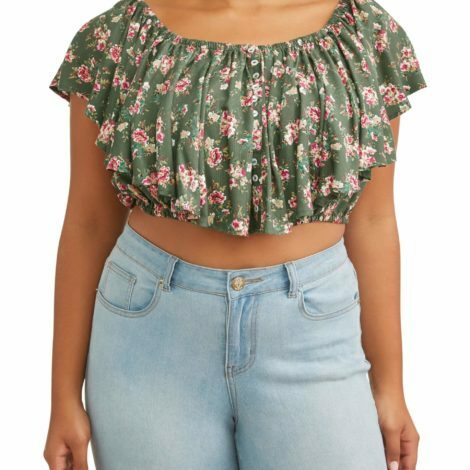 So grab your crew and let the laughs begin! Think you know all the words to the Fresh Prince of Bel Air theme song? Know who the five greatest rappers of all time are? If you think you know all there is to know about hip-hop, then you need to test your knowledge at The University of Dope. 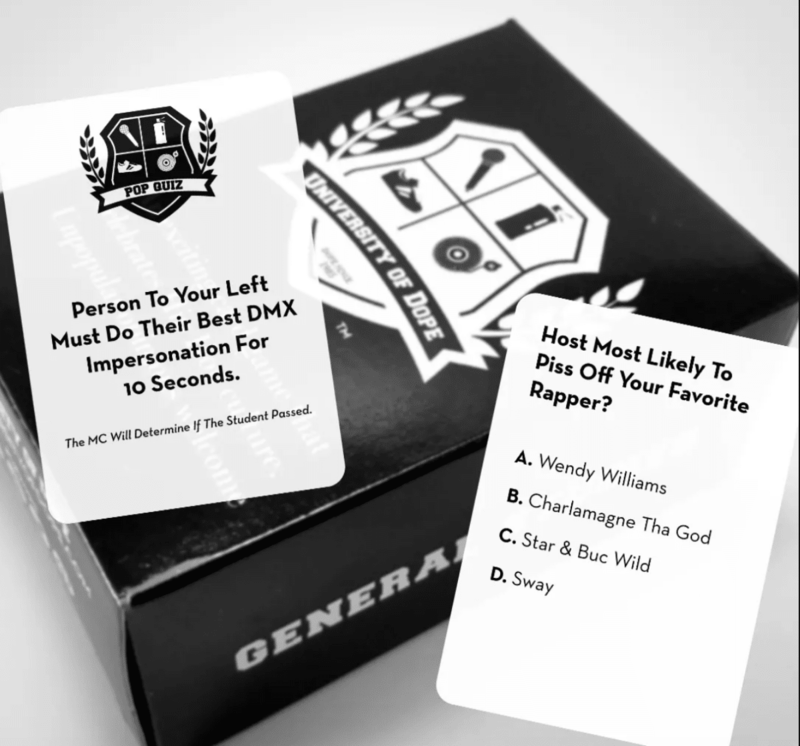 The first card game dedicated to hip-hop culture, The University of Dope card game challenges your friends' tastes in music, exposes the hip-hop posers and shakes the table with unpopular opinions of classic hip-hop trivia. Will you be a college dropout, or graduate at the top of your class? Tired of playing party games where you don't get any of the references and clues? No one wants to feel left out at their own party, and with the Discretion Game, you won't have to. 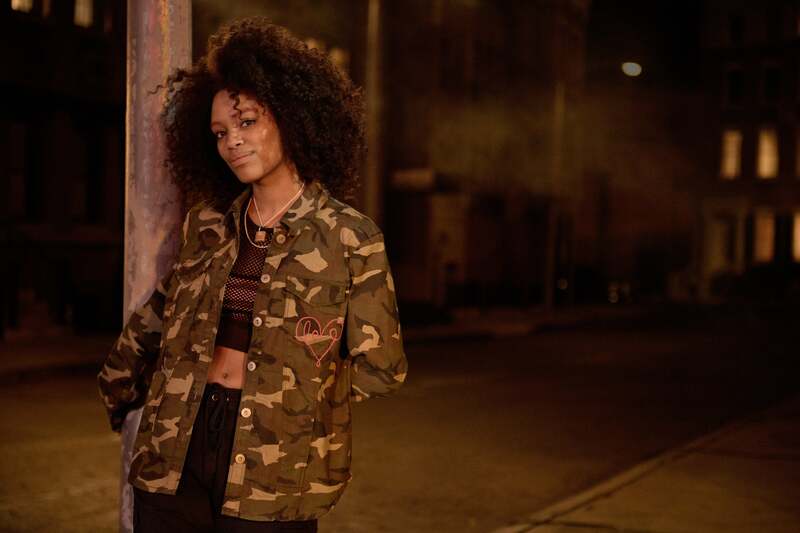 Discretion Game is truly for the culture and brings a unique flavor to game nights that only Black people will understand.